The objective of the SSA programme is to support Europe's independent utilisation of, and access to, space through the provision of timely and accurate information regarding the space environment, and particularly regarding hazards to infrastructure in orbit and on the ground. Europe already has a wealth of expertise and assets providing high-quality scientific observations, results and models as well as a number of Space Weather products to local customers. ESA's SSA Space Weather (SWE) segment intends to build on this foundation and work toward a federated Space Weather information-provision concept, avoiding duplication and ensuring that these existing assets and resources play a key role in Europe's new SSA system. The SWE Segment focuses on owners/operators of satellites in space and infrastructure on the ground. Space Weather developments will enable end-users in a wide range of affected sectors to mitigate the effects of Space Weather on their systems, reducing costs and improving reliability. The SSA Space Weather Coordination Centre (SSCC) is located at the Space Pole in Belgium. 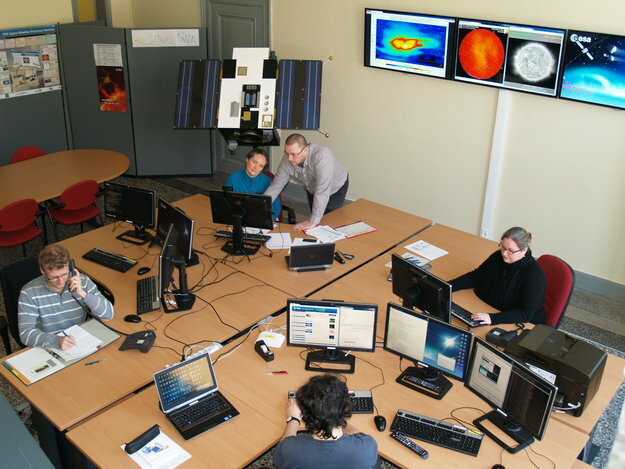 The SSCC provides the first European Space Weather Helpdesk, with operators available to answer questions about the SWE Service Network or Space Weather conditions in general. The SSCC operator provides first line support. For specific user requests the SSCC operator relies on the Expert Service Centres to provide second line support. The SSCC handles the day-to-day monitoring of the continuity and quality of the SWE Service provision, including both products provided by federated Expert Groups and the applications running in the SWE Datacentre in Redu. 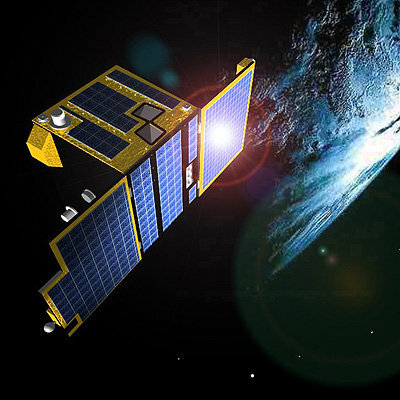 The SSCC is active in a number of user engagement activities such as providing dedicated tailored bulletins to high priority users, establishing a programme of high quality Space Weather training courses for professionals and promoting the the SSA SWE Service Network to the Space Weather user communities.